Inflammation itself is a bit intangible (to the untrained eye). Or have stomach issues like cramps, bloating, diarrhea or constipation—you likely have an inflammation problem that needs addressed. Or are carrying an extra 10+ pounds around, then you almost surely have an inflammation problem that needs addressed. As you'll see, inflammation and weight gain are closely related. And then there's the joint and muscle issues. 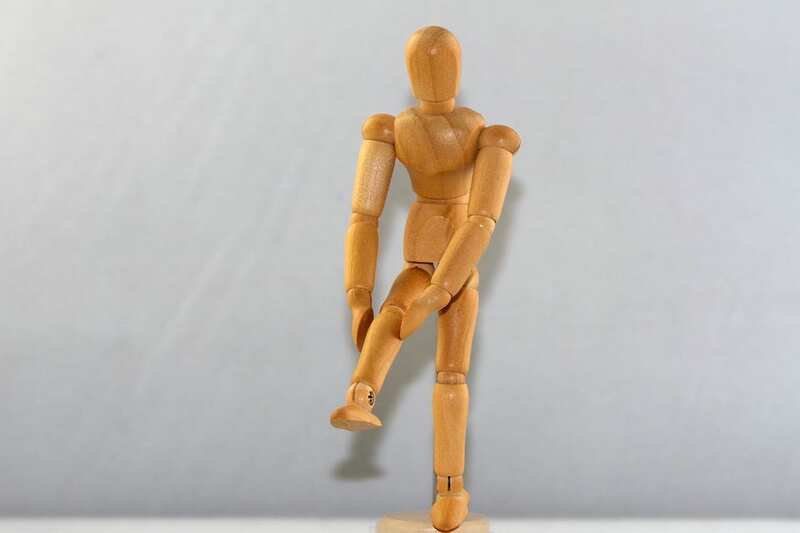 If you suffer from joint and muscle pain, it can be excruciating to do normal activities. 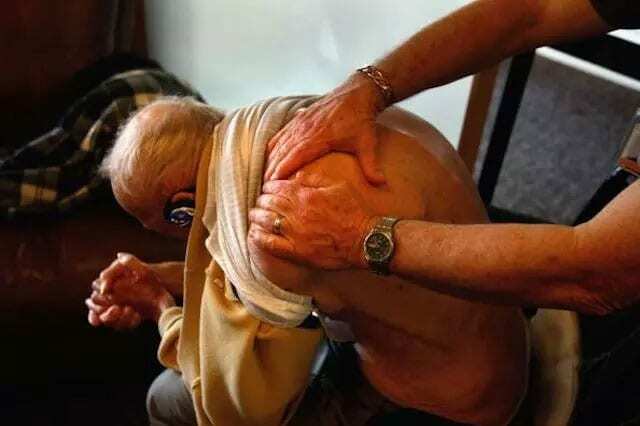 —if you have tense, painful muscles and joints—then you can bet there is an inflammation problem that isn’t going to get better on its own. ​​We've gotten good at recognizing these symptoms early. ​Before it starts spiraling out of control. But for many clients, we don't have to read between the lines. ​If you're overweight, you've got an inflammation problem. Period. Following the standard advice of "exercise more, eat less" doesn't work for you. This is NOT how an anti-inflammatory diet is supposed to look. 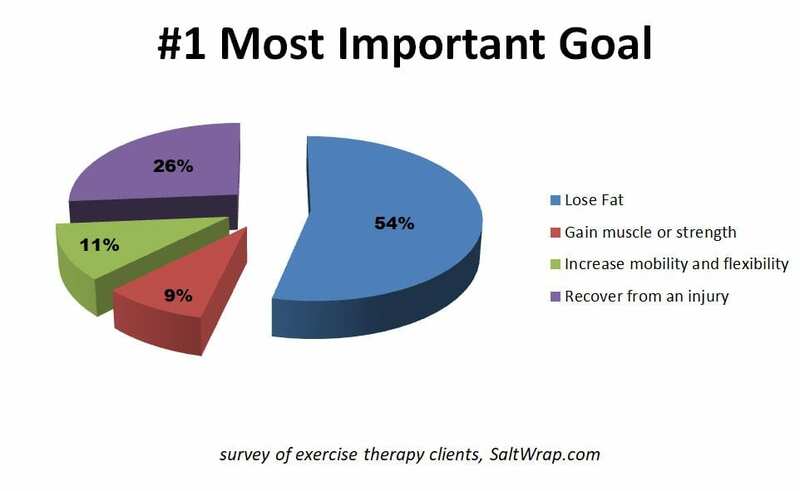 I don't need to go into the other reasons why weight loss NEEDS to be a priority for some people. ​(see NHS study "Obesity could 'rob you' of 20 years of health"). Maybe even worse, it destroys your quality of life. Your ability to breathe normally. Your ability to move pain-free through life. It puts you at a greater risk of developing cardiovascular disease and Type 2 Diabetes. There's NO more important issue to address than weight loss. And to be clear, we're not talking about fitting into your old skinny jeans. We're talking about a therapeutic issue. Sure, losing weight would solve most of your problems. Typical low-calorie diets don't work for you. That's because typical diets don't address the root of the problem. 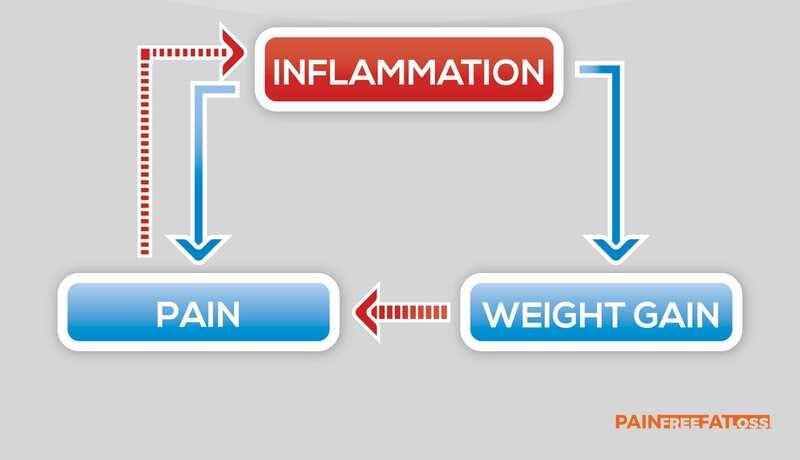 Keep reading to see exactly how we break the cycle of Inflammation/Weight Gain/Pain.